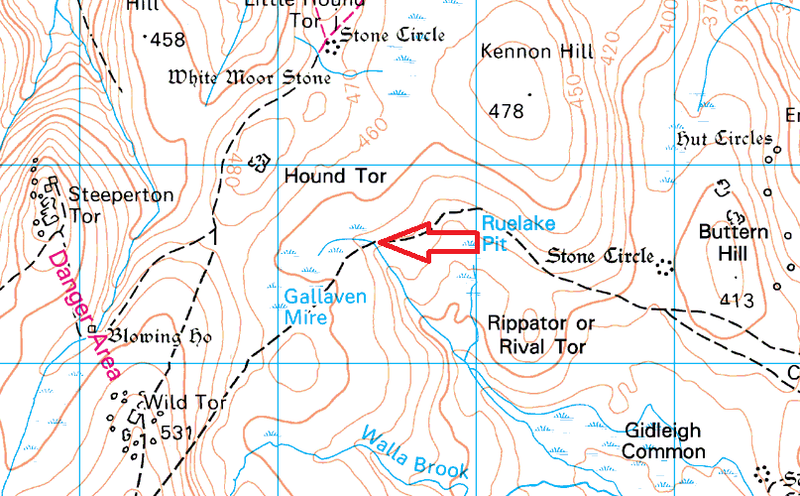 This is a crossing of the stream that drains the Gallaven Mire and heads into Gidleigh Common. 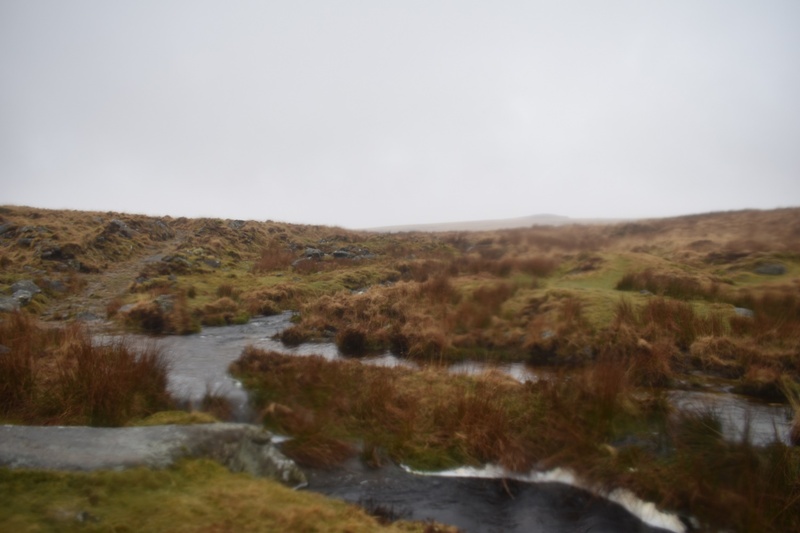 This whole area is extremely wet and boggy, from Gallaven Mire, Raybarrow Pool, the Wallabrook and Teign river it is all in this area, making for some very boggy walks and paths. This ford however is fairly simple to cross as the stream is narrow here and can be jumped easily. 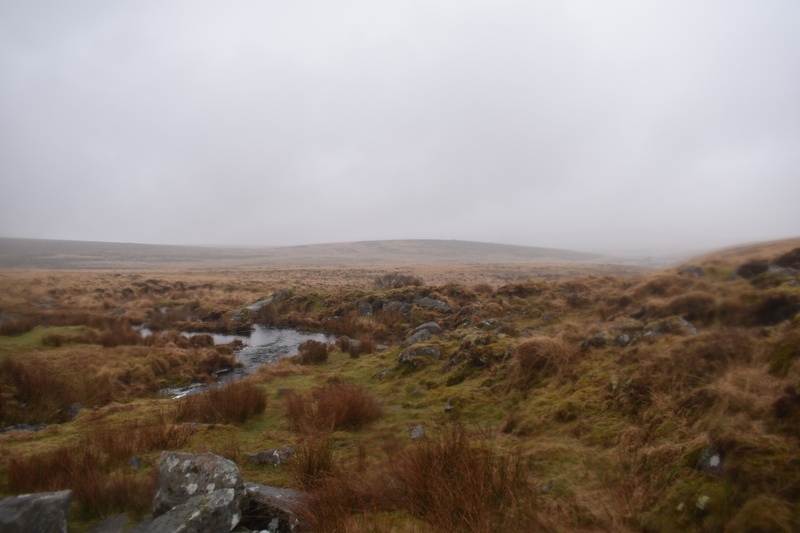 The area as a whole is very remote and stunningly beautiful on a nice day, although heading further west after this will take you into the Okehampton firing range, so watch out for red flags.